Those who have encountered loss of very important data from their iphone can tell the importance of iPhone Backup software. With this software it is easy to restore the lost data. The software are safe,risk-free and create full archives of devices including every bit of document, data and media. Sky soft Phone Transfer allows one to backup data in only one click. The backup software detects and scans the phone data automatically. One can look for any contents including messages, contacts, apps, videos, music and photos in order to back up to the computer. The software can be used in restoring phone data from the backup to the new phones. The software function nicelyl on transferring data from one phone to another. One can back up an iPhone, without iTunes or the iCloud to the pc. SynciOS is a safe tool for backing-up any kind data from the camera. All the app data can also be backed up. Messages like I Messages, SMS, and ringtones can also be backed up. The syncios software download can be used even with paid version. For one to use SynciOS, iTunes must have been installed. The software is available in free edition and is compatible with iOS 7 and iTunes 11. One can access the iOS devices to transfer the EBooks between iOS devices and pc as well as manage Apps. This software is simple to use. With this program, one can, edit, organize and delete contacts easily. Backing up and exporting contacts onto the PC is also easy. It is possible to keep control and also keep iPhone contacts safe from the iPhone. This software offers a solution to manage iPhone data. CopyTrans contacts software download has an excellent and simple interface which make it simple to shift Microsoft Exchange contact from a user who have no access to his or her former Exchange server. 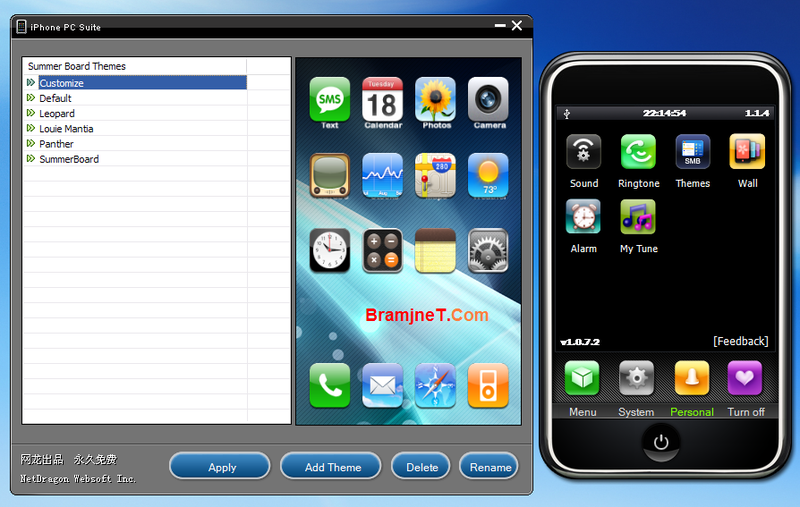 The app backs up various common data on the iPhone such as Address book, Calendar and SMS , Voice memos and many others. Backups are mainly saved in the folder. Data can be restored by just going to Restore tab, selecting the date in which to restore to and then selecting the elements to restore. Address Book, Bookmarks, Wallpapers and Web Clips can also be backed up for free. Notes, Calendar, SMS History, Call History, Camera Roll, Voice Memos and Downloads can easily be backed up with paid version.